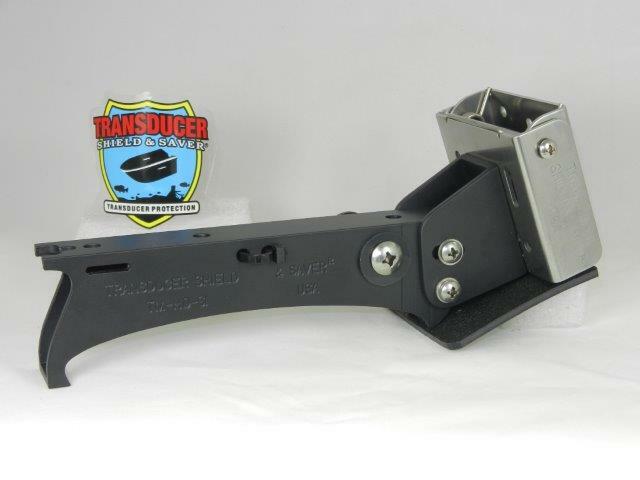 Block-HDSI will help to prevent the factory bracket from pivoting upward on the transducer-arm when struck by an underwater object. 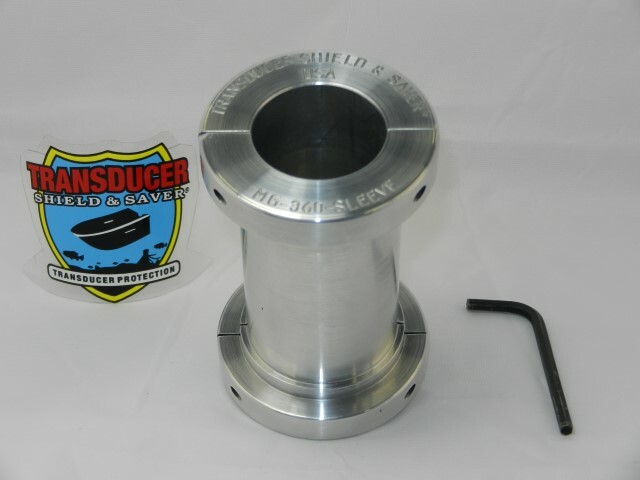 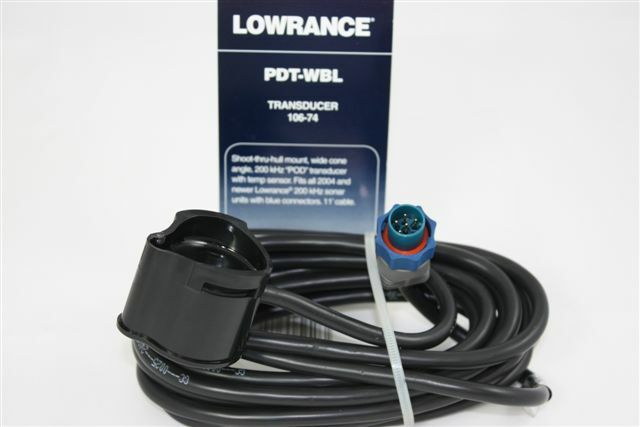 The block is designed specifically for HDSI XHS-HDSI-9-180 T Transducer only. 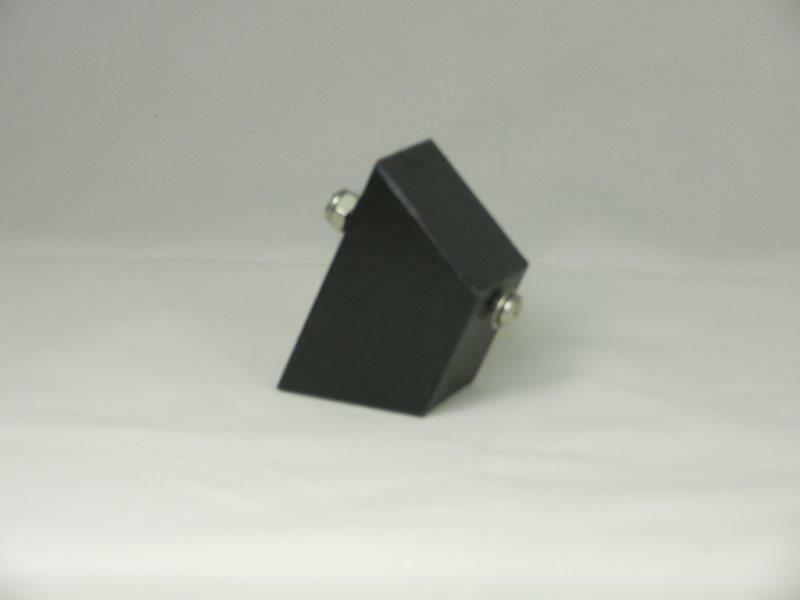 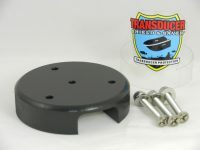 ITEM # BLOCK-HDSI is built in Black Marine Grade Polyethylene Plastic. 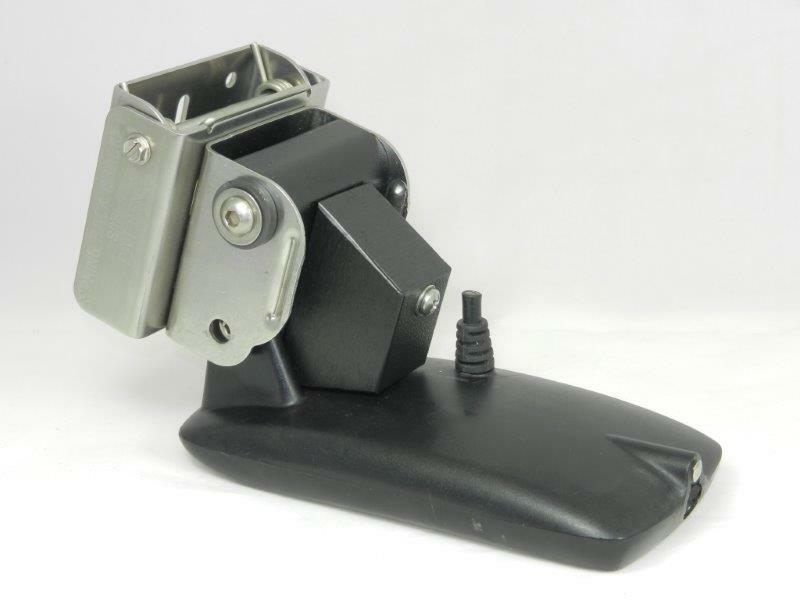 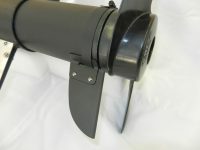 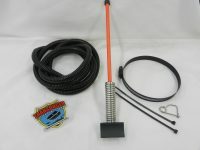 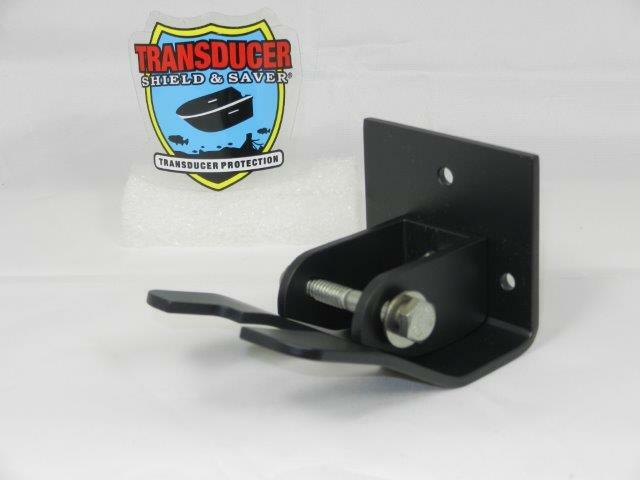 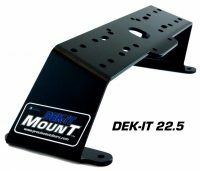 It is designed for and recommended when attaching a Humminbird® Side Image Transducer XHS 9 HDSI 180 T and factory mounting hardware and our SBB-4 Spring Back Bracket. 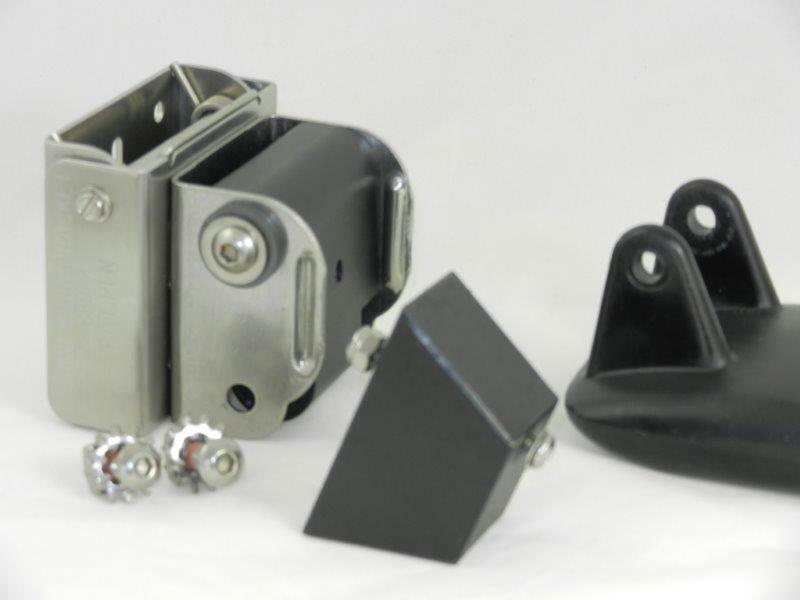 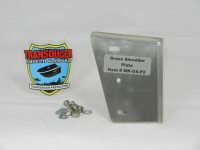 Don’t forget to consider ordering our Spring Back Bracket # SBB-4 when purchasing BLOCK-HDSI.